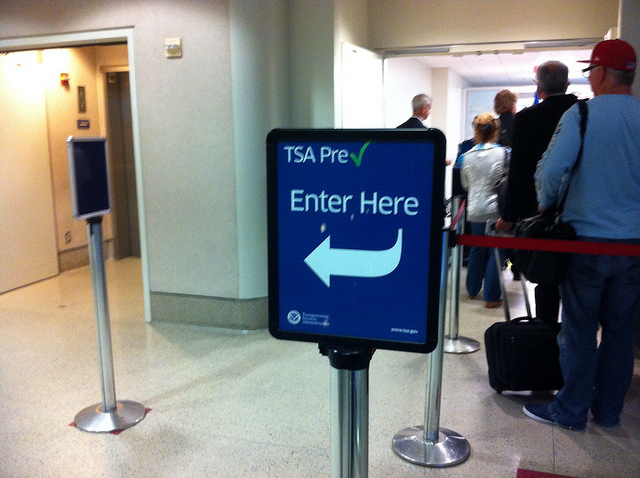 Which Airlines Accept TSA PreCheck? TSA PreCheck has been available since October 2011 and saved countless travelers countless hours of standing in security lines at the airport. 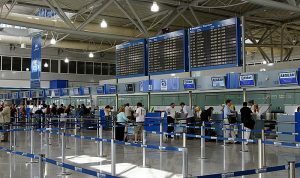 If you’re a frequent flier who has gone through the screening process and paid the $85 fee (good for five years) to obtain your known traveler number, you might be surprised to learn that there are still airlines that do not accept it. With 37 domestic and international airlines and 200 US airports currently participating in the program, the odds of not being able to use PreCheck only increase if you are flying domestically from a smaller airport or you’re flying internationally on one of the following airlines. If you’e a PreCheck member, you won’t be able to use the following airlines: Aer Lingus, Air France, British Airways, China Southern Airlines, China Eastern Airlines, EasyJet, EgyptAir, KLM Royal Dutch Airlines, Nippon Airways, Norwegian Airlines, Qatar Airways, and Ryanair. 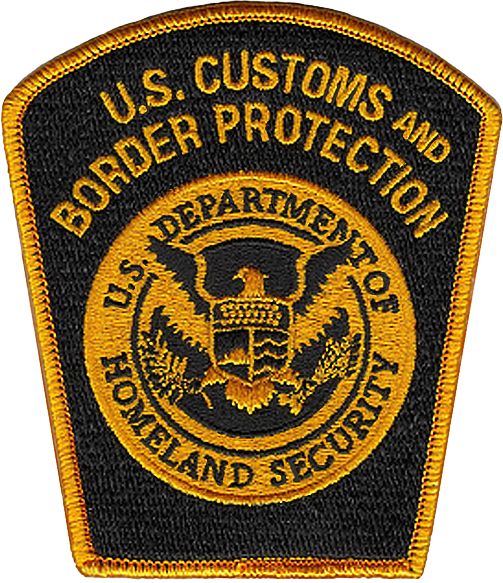 Just in time for the recent busy holiday travel season, American and United both launched automated screening lanes in order to help lessen the bottleneck in the TSA checkpoints, a serious problem travelers faced in summer 2016. 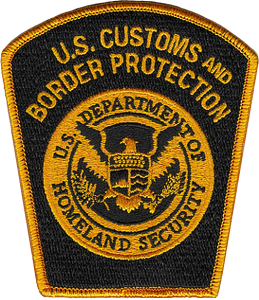 The two airlines followed the lead of Delta, which partnered with TSA in May 2016 at Hartsfield Jackson International Airport. Delta underwrote $1 million dollars of the total TSA investment to bring the automation to the Atlanta airport. 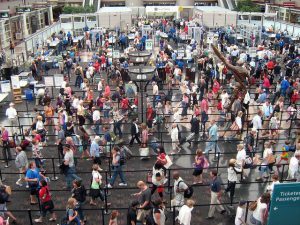 Travel was pretty difficult for some this past summer, as the TSA struggled to clear long lines at the security checkpoints. Travelers faced waits as long as three hours, causing them to miss their flights. The ordeal was eventually sorted, and people were able to get to their destinations as usual. 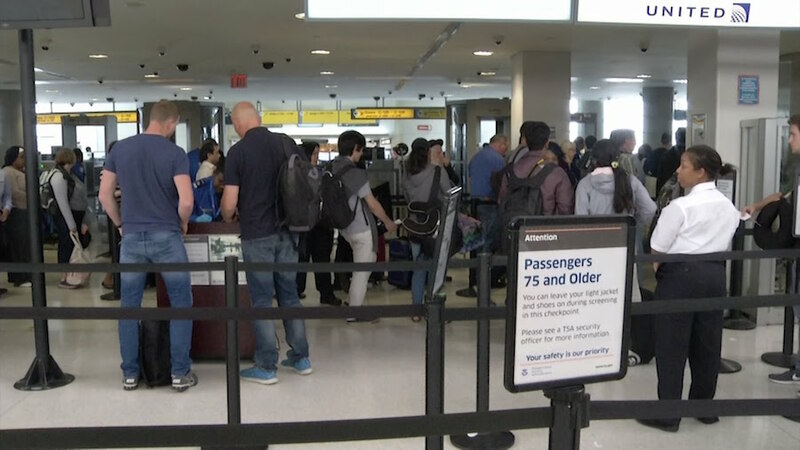 But this problem could be avoided, said the TSA and a few Washington lawmakers, if the airlines would just get rid of their checked baggage fees. Jeh Johnson, the head of Homeland Security, and TSA Administrator Peter Neffenger asked the nation’s airlines to consider waiving or eliminating baggage fees in order to encourage more people to check bags and alleviate the security process clogged by travelers who only have carry-ons. Apply for TSA PreCheck. 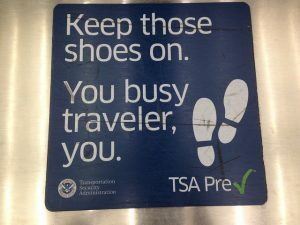 Even if you only travel once a year, at $85 for five years’ certification, you’ll eliminate most of the hassle that comes with the regular TSA lines: you won’t have to take off your shoes or jacket, unpack your toiletries, or remove your laptop. Make sure your toiletries are the standard 3.4 ounces and that the bag you carry them in is transparent and accessible, like a kitchen reclosable bag. 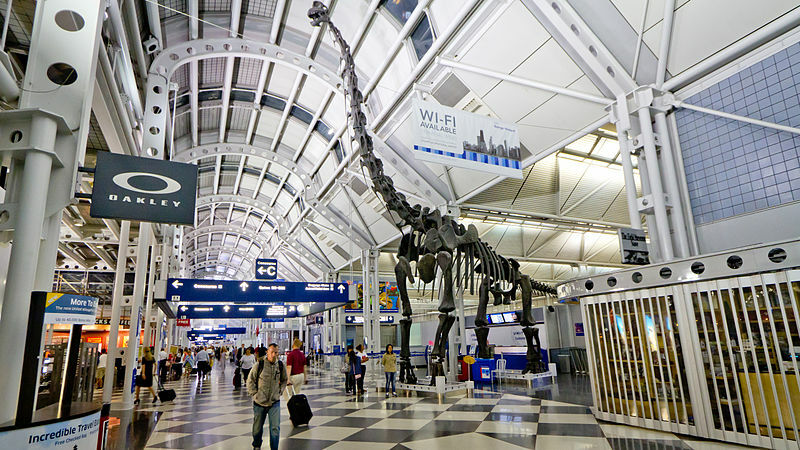 It’s almost shocking how far airports have come technologically since then. Case in point: Gatwick Airport’s chief information officer, Michael Ibbitson, recently told FutureTravelExperience.com about the new technology that’s not just wowing passengers, but also streamlining the passenger experience and making travel safer for everyone. Let’s take a look at some of the technological advances Gatwick has made. Automated bag check and check-in are technologies well on their way to mass adoption at this point, but Gatwick is aiming to make them more efficient than ever. EasyJet has been testing a bag drop system fueled by Phase 5 Technology at its Gatwick hub. According to Ibbitson, the average passenger took 76 seconds to process — the goal is to get passengers through in 45 — so they’re tweaking the system, working toward maximum efficiency. 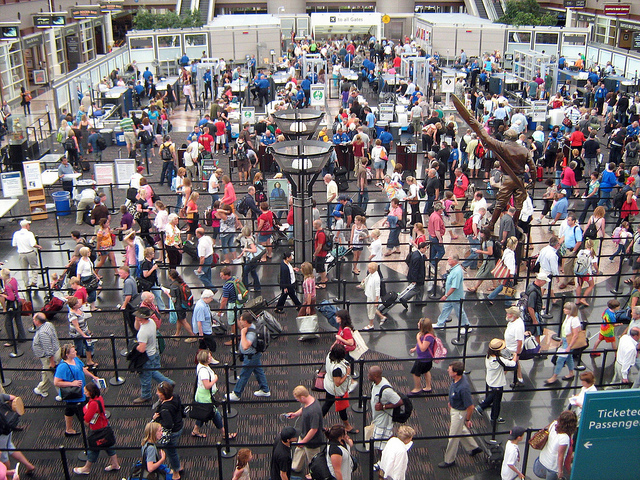 One of the major headaches of air travel, no matter how far you’re traveling, is getting through security. Gatwick is attempting to make security checkpoints smoother by automating them — the systems installed in 2012 have cut wait time to an average of a mere 107 seconds — and installing Security Max lanes that will enable even more passengers to prepare for the checkpoint at once. The wildest technology we read about: Biometrics as a single passenger token. The gist is that when you check in at the airport and drop your bag off, a machine also scans your iris — an identity marker that’s almost impossible to forfeit — and all your passenger information, from baggage tracking to your passport and boarding pass, is encoded into the scan. A single scan of your iris is all it takes to move you through the rest of the travel process throughout the airport — and even at your destination. According to the Future Travel Experience post, this technology is well within reach — it’s the widespread implementation of the technology at airports worldwide that will take some time. 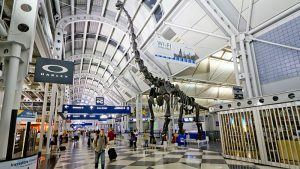 What technology would you most like to see implemented in your favorite airport? The sky’s the limit, so they say — leave a comment with your loftiest technology dreams.